The struggling retail company published an apology to shoppers, after reportedly losing $1.5 billion in its first year in Canada. Canada, Target is apologizing to you. The American retail chain has had a trying year in the Great White North, with reports that it has lost $1.5 billion after opening its first Canadian stores in 2013 and, generally, just not blown buyers’ hair back the way it – and apparently we – had expected. And so, the company has released an apology on its official YouTube channel. Target currently has 124 stores across Canada, with six new stores in B.C. setup last October in Abbotsford, Burnaby, Chilliwack, Maple Ridge, Richmond, and Surrey. 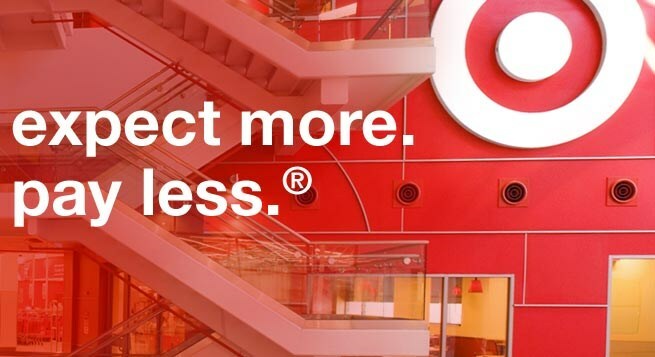 The National Post reported that the video, which is a mix between an honest confessional and a grassrooted corporate promotion – was meant for internal consumption purposes, but it was then Tweeted by new Target president Mark Schindele on June 10. The video starts off with a Target executive team leader named Mandi Chung, who talks about the beginning of the stores’ Canadian expansion a year ago. “I was excited to join Target because it was a new company and I was part of the first cycle of stores opening up,” she said. “I actually got to see everything come into the stores, fill the shelves. A day before Target Canada released its first quarter earnings for 2014, the company fired president Tony Fisher. That move – and the earnings – came after a series of photos were posted, showing the stores’ ’empty shelves’ problem. “Maybe we didn’t put our best foot forward when we entered into Canada,” says Damien Liddle, senior corporate counsel for Target, in the video. “We had some disappointments when we opened. Certainly, we think we disappointed our guests. A couple more Target employees, in the video, repeat that the company is committed to Canada and its Canadian experience, alluding to the American branch and its well-known identity in that country’s retail market.